Knockhill Racing Circuit Ltd has been operated by current owner, Derek Butcher, since 1983. 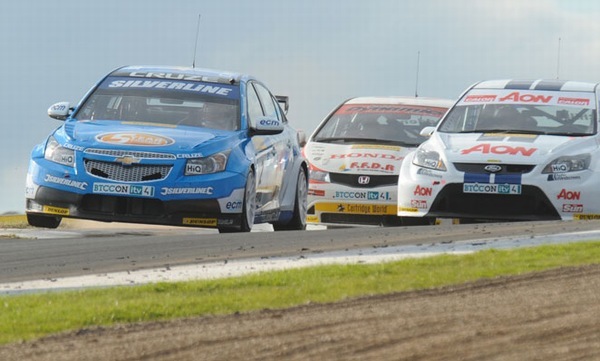 A fast moving and dynamic business, Knockhill prides itself with the reputation as the friendly circuit with an open and inclusive attitude towards motorsport. From the moment you step into your very own racing car you just know this is going to be Fun Fun Fun! 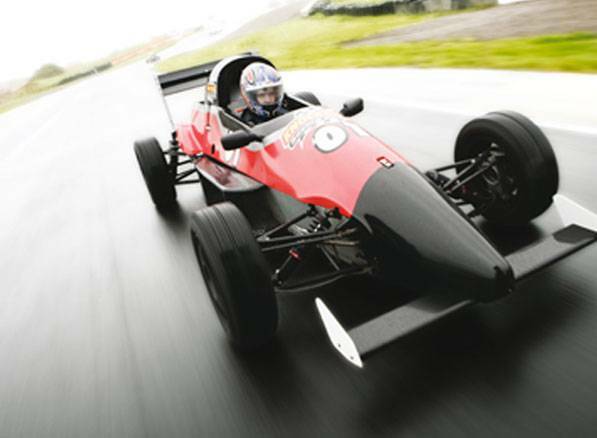 Hurtle around our famous racing track with your backside just inches from the tarmac! … Lewis Hamilton and Jenson Button had better watch out. With first class tuition and the best of racing machines you are really going to be on pole position! YEEHAA! 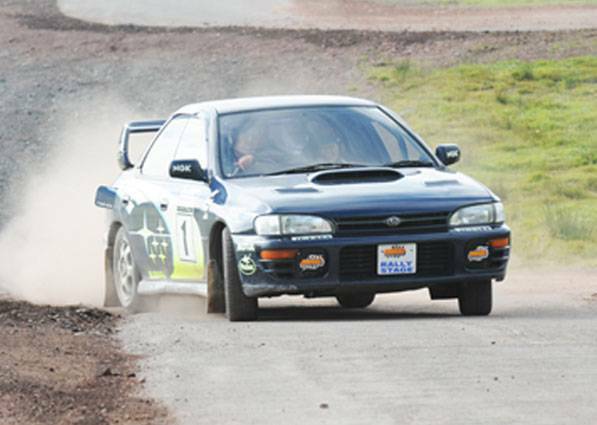 Is what you will be screaming from the driving seat of your fully prepared Rally Car! 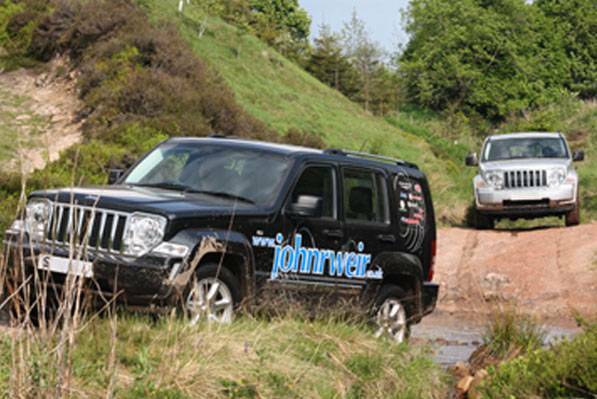 We can’t think of a better way to get your adrenaline pumping than tackling our specialist rally stage. Driving in a straight line most definitely not allowed! 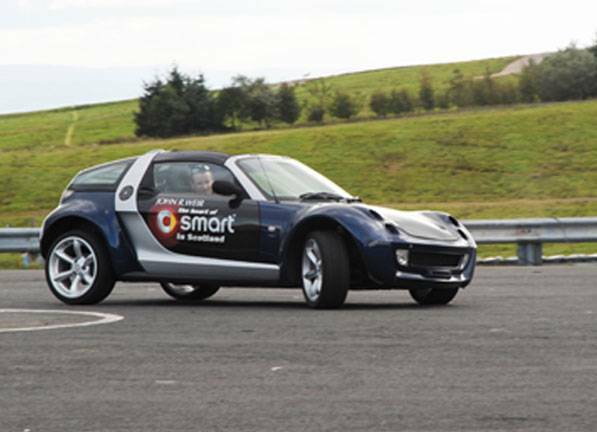 Take charge of some of the greatest cars ever built and put them through there paces on the famous Knockhill racing circuit. Drive our fabulous Ferrari 360 Modena on track with a top instructor or take a stroll down memory lane and sample one of our Classic Car Driving Experiences. True classic car driving in Scotland! 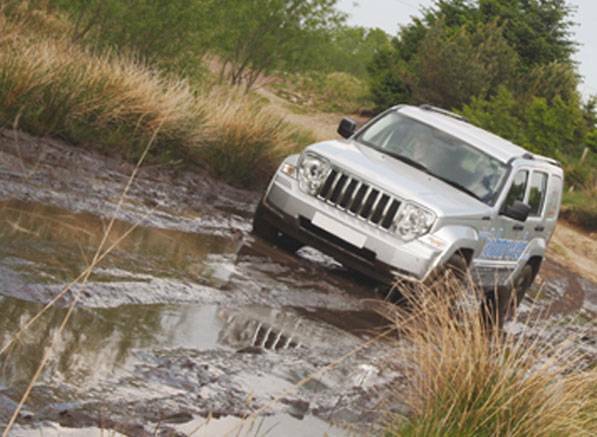 Our extremely rugged and challenging 4x4 course provides some of the steepest inclines and descents in Scotland! 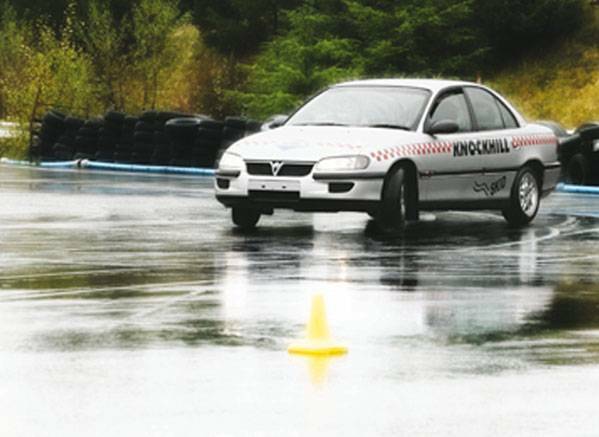 Knockhill is also proud to present Scotland’s only Skid Pan and offer invaluable (and fun too) life saving training. Available for all level of riders at Scotland’s National Motorsport Centre. ‘Newcomers’ is especially for those who are new to track riding and want to learn more with like minded riders. Niall Mackenzie’s Superbike School is suitable for novice riders through to the most advanced of riders! Top Instructors and racing professionals are happy to share their knowledge and experience! Stag and Hen Party at KnockhillLooking for some inspiration to make the Stag/Hen event you are organising more memorable, more exciting, and well, more fun than the last one you were on? 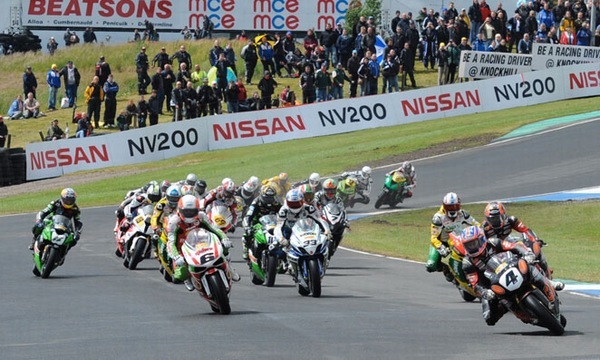 An event at Knockhill will set everyone’s pulse racing. 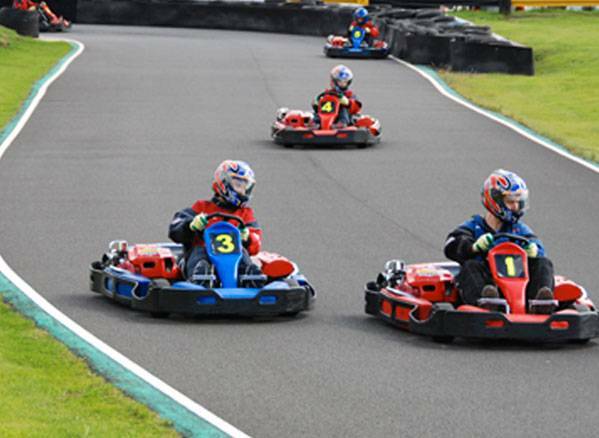 Get revved up in the Single Seaters or take the chequered flag in the Karts – we’ve got the perfect activities for your perfect event. Whether you are rewarding your staff, entertaining clients or having a group day out, choose from our list of fantastic packages or alternatively we can tailor a package to suit your needs. we can guarantee one thing - smiles all round and a day that will be talked about for years to come!